We are providing best coaching for defence, govt sector jobs with quality contents and computerized notes. Short trickes for speed improvement. 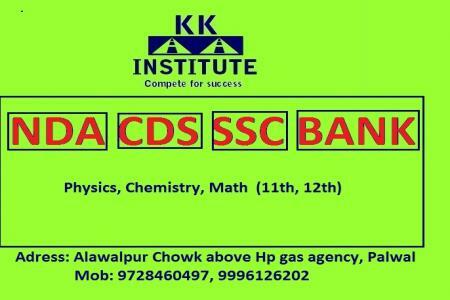 KK INSTITUTE IS ONE OF THE BEST COACHING CENTER IN PALWAL.